Sarasota Immigrant from Czech Republic offers home theater installation and explains why more and more Czech immigrants are calling Sarasota-Bradenton home. Roman Jasek is one of 1.5 million people who immigrate to the United States every year. What’s more, he is an immigrant who came to America to work and build a business. Recently, we sat down with Roman to talk about his story. Please enjoy. 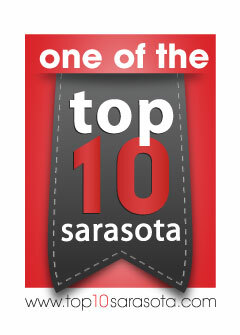 ImmigrationSarasota.com: Tell us about your background. Roman Jasek: I come from the Czech Republic. In university in Brno I studied electrical engineering. But even before college I had started a clothing wholesale company and after college I began modeling and doing catwalk shows. RJ: Yes, but I was good at it. I even won the Mr. Czech Republic in 1995. Unfortunately, in 1997 I got into a car accident and wasn’t able to do any modeling after that. IS.com: What did you decide to do then? RJ: I decided to follow up on my childhood dream to come to the United States. RJ: I had always wanted more than what the Czech Republic could provide me. I remember as a teenager telling my parents that I wanted to leave the Czech Republic, that was before the fall of the Communist regime. With the interruption of my modeling career I decided it was time to realize my goal. I sold or gave everything away. When I arrived in the US I had $800. I didn’t speak any English. IS.com: What do you do now? RJ: I run a company called Audio and Communications Experts. 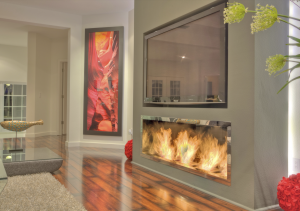 We install home theaters, home automation systems, lighting control, central vacuum systems and more. I estimate we’ve worked on over 250 houses since we started. Our website is acesrq.com. Home theaters are one of the many things that Roman Janesk can do. IS.com: Tell us more about your services. RJ: Our two most popular services are home theater design and home automation. The first step to home theater design is determining if you want a traditional home theater or a dedicated home theater. A traditional home theater is set up in an area such as a family room or living room, so there’s already an existing space along with furniture. Clients choose from plasma or LED screens, projectors and speaker set-ups, and we discuss what audio/video selection will provide the best viewing & listening enjoyment. 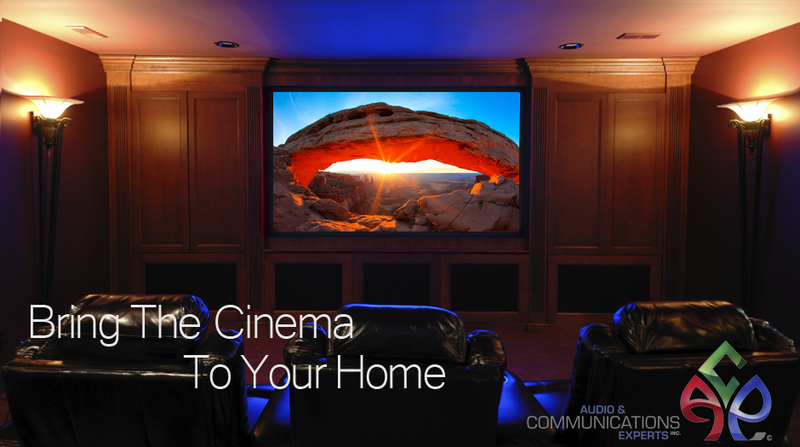 A dedicated home theater features custom designed seating, lighting, sound and picture. We understand this is a big investment in time and money, so we work with you to create a movie theater feel right in your own home. How big is the room you want to transform? This will determine the overall layout and sound design. How many people do you want the room to hold? We work with contractors who create a custom designed seating configuration. You can choose from anything from stadium seating to all-leather couches. Lastly, we need to determine how large a screen will fit in the room. Using a basic formula of the screen being one half the size of the distance from where you sit, we’ll help you pick the right monitor, projector screen etc. Ambient lighting is important because it not only sets the tone of your home theater room, it also determines what kind of projector or television you purchase. Lighting can be as simple as using dimmers. We also install lighting to our clients’ specifications. IS.com: Tell us more about home automation. RJ: Imagine an iPad or touch panel that takes care of lights, drapes, HVAC, and A/V with one touch. A door that can tell you when your teenager gets home. A sprinkler system that knows the weather forecast and a garage door that remembers to close itself if left open. That’s what we call Home Automation. There is no better or more economical time to design and install a home wiring system than while your home is being constructed. Don’t limit the dream home you are building today to technologies that will be obsolete tomorrow. With the proper design and materials, your new home will be ready for the future of digital technology. Your home’s wiring is the skeleton upon which your future electronic lifestyle is built. Audio/video structured wiring solutions start with a centralized wiring panel that is organized, easy to service and able to be modified to cater to your needs and the design of your home. Because future technologies are uncertain, the best way to ensure that your home wiring will be compatible is to design in a level of expandability from the beginning. With the right combination of Category 5 telephone wire, RG-6 coaxial cable and speaker wire you can be sure that you will have the right cable and available bandwidth throughout your home. 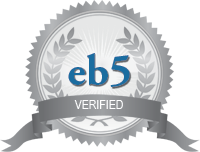 The most versatile wire you will install in your home is known in the industry as “Category 5″ cable. It is ideal for phones, fax machines, computer modems, computer networks, and as control wire for today and tomorrow’s sophisticated home automation and distributed audio/video systems. We only use the highest quality Category 5 cable in designs that consider present needs and future possibilities. Because you live with your home’s wiring system for a very long time, selecting the right company for its design and installation is critical. Our highly trained and experienced staff of installation technicians will ensure that your home wiring is done properly the first time – on time and on budget. We have the expertise not only in the wiring of your home, but also in the audio/video and home automation systems that must be made to work with that wiring. We can plan the system, pre-wire your new home, then do the final installation of your home theater, multi-room audio/video system, or even your sophisticated home automation system. Home Automation is the wave of the future. IS.com: We hear you have been very busy lately. RJ: I am one of the few contractors who does what I do with an Electric Specialty License. This has really helped me get more work from builders. I’ve also noticed that the number of Czech immigrants to the Sarasota-Bradenton area has increased in recent years. When we first started I had close to 0 Czech clients, now Czechs make up about 20% of my clients. Of course, since I am Czech, this is a nice niche to be able to service. IS.com: What do you think is bringing the Czechs to Sarasota? RJ: Many Czechs are coming, buying houses, starting companies and patronizing local businesses. They are attracted by the affordable housing prices and the beautiful weather. As the Czech community grows and word of mouth gets back to the Czech Republic, more and more people decide to come. IS.com: It’s a good self-reinforcing cycle. Roman, what would you say separates you from your competition? RJ: We keep things simple and personal. I have two guys who work with me, no more. I stay on top of every project and give it my own undivided attention. I really think it’s that belief in customer service and the fact that I treat every house I work on as if it were my own that sets us apart. IS.com: What are your plans for the future? RJ: We plan on opening a showroom downtown. We want a way for customers to see and touch the changes we can make in their homes. We’re starting to put the numbers together now and we’re hoping to open this fall. IS.com: We wish you the best of luck. Thank you for your time.